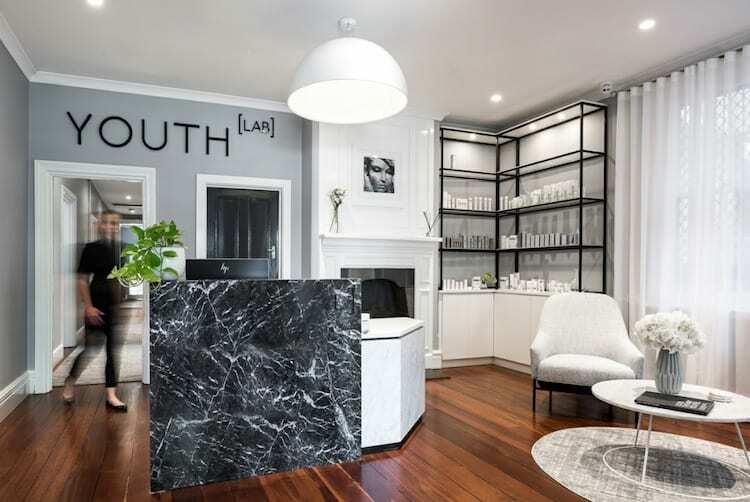 Smack bang in the middle of the hip and trendy South Yarra, lies an intimate medispa boasting an appetising menu of skin and body treatments. 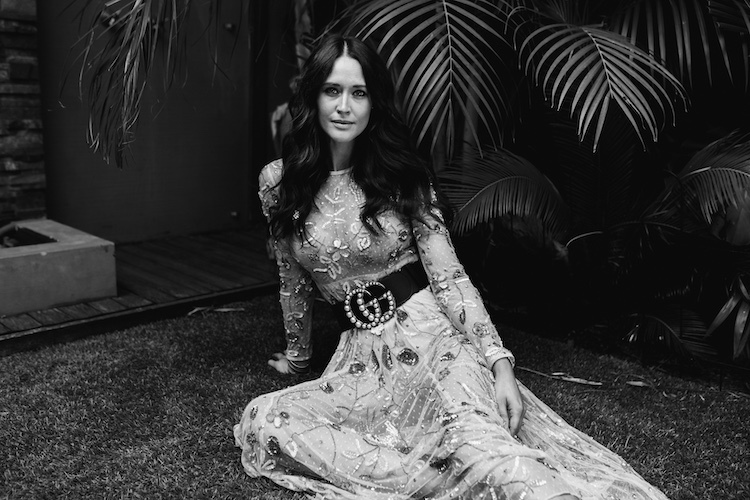 Owned by Brooke Holmes, beauty therapist and “skin wizard” to Zoe Foster Blake, Me Skin and Body is on a mission to beautify the skin of Melbournites by equipping them with knowledge. The salon was easy to locate with inviting signage. Greeted by the smiling receptionist, I am immediately comfortable. 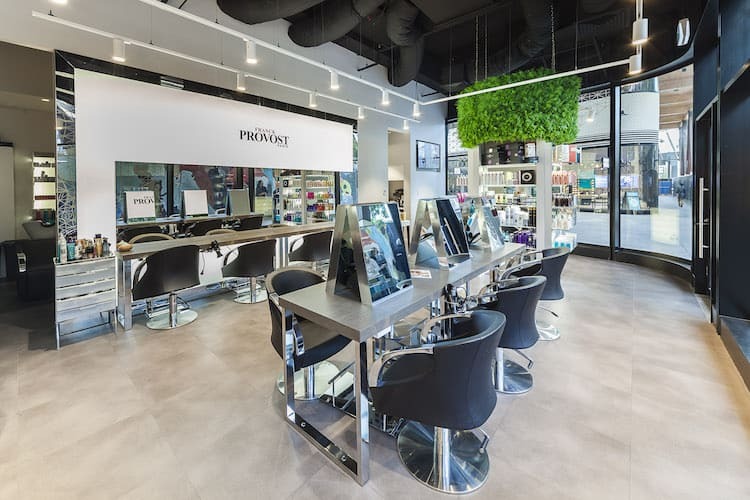 The décor is simple, in muted tones of cream and black, while display shelves of active cosmeceutical ranges like Aspect, Skin Medica, Cosmedix and Ocosmedics assure me that I’m in the hands of people in the know. Phew. I receive my treatment from Brooke, the director of the salon herself, who leads a team of three therapists. She strikes me as incredibly passionate and her vast knowledge of the skin amazes me. She is warm and chatty as she does a thorough skin consultation, before suggesting an appropriate treatment for today – a Dermafusion. She tells me that no treatment is commenced before a skin consultation and all the facials are bespoke to the clients’ skin and concerns. We chat about skin and her salon established 20 years ago, taken over by herself in 2009 with the goal of giving her clients the best possible skin through education – explaining why certain treatments are more suited for an individual based on their skin type and concerns, equipping them with knowledge about home care and emphasizing the importance of diet and exercise. During the treatment, Brooke is incredibly attentive and explains each step and its purpose as we go along. The Dermafusion starts off with a physical exfoliation using gentle diamond tips, followed by a lactobotanical peel that’s both exfoliating and hydrating at the same time. 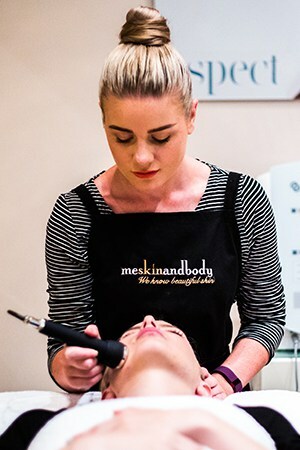 During my skin consultation, I had revealed my previous negative experience with a chemical peel and Brooke took this into account, explaining the level of mild tingling that is normal, but staying with me throughout the peel to carefully monitor my skin’s reaction and ensure I was alright. The next step was an infusion of vitamins and antioxidants by ultrasound to increase its penetration by 1000x to deeper skin layers, where cell growth actually occurs. The anticipated effect? Brighter and smoother skin. As with all good skin treatments, the treatment is completed by application of skincare and sunscreen. The focus at Me, Skin and Body is skin science. Brooke tells me the treatments are tailored to produce the best results, without the “fluff and puff”. 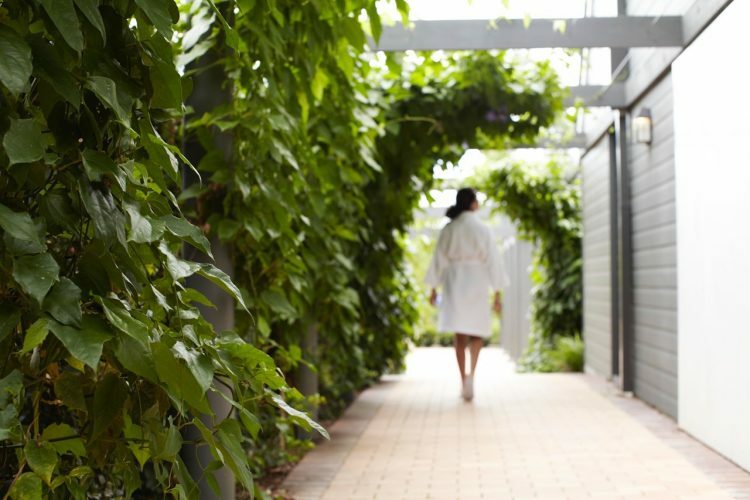 However if you are in the mood for a luxurious massage plus the results, the Luxe C3 facial might be for you. Most treatments offered here are geared at providing the best results with minimal downtime – chemical peels, microdermabrasion, skin needling, dermafusion. What is not offered? Lasers, IPL – the idea here is to work with the skin, not against it, as Brooke believes that while these are effective, they can be quite inflammatory. 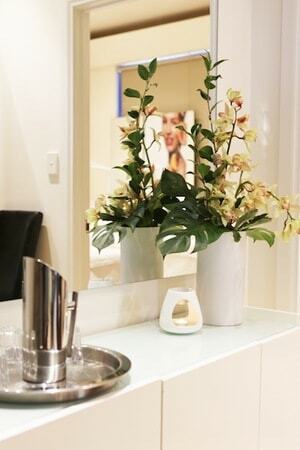 The salon sees a wide range of clientele including celebrities, WAGs, and busy mums. Being a new mum herself, Brooke is accommodating to mums who wish to bring their baby with them – booking them into a double treatment room if available and offering daytime appointments to their convenience. 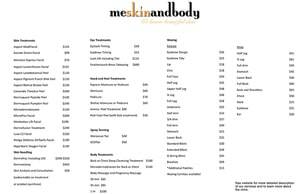 We also discuss a possible longterm plan for me – all clients at Me, Skin and Body have an action plan devised for them. Brooke tells me I would benefit from two more sessions of dermafusion and an addition of an AHA product to my regime, and in the long run suggests some skin needling. How about a client who tells her she can’t afford too many cosmeceutical products? 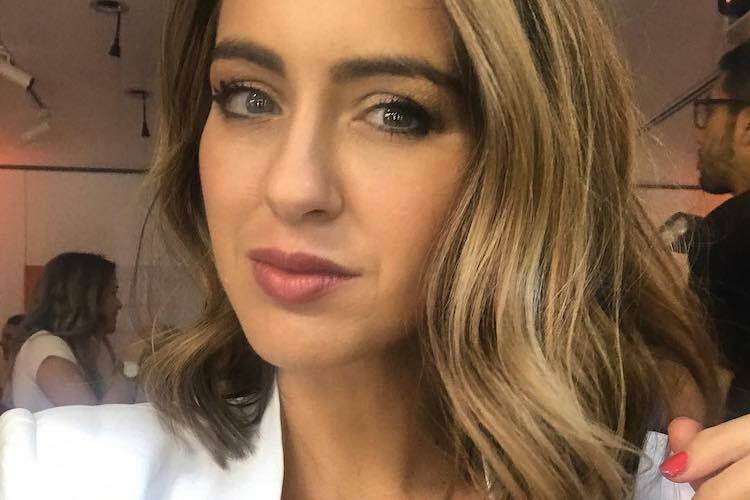 “That’s where I would try and find that one serum with the most amount of actives in it, and keep to a basic cleanser, moisturiser and sunscreen”, she says. I bid the salon adieu, catching another glance of my beautiful post-facial glow, and Brooke reminds me that she will be following up with an email in a week to see how I am going, a custom she carries out with all clients to ensure they are happy with the treatment and to answer any queries about their home care regime. This the perfect grooming experience for those who are all about achieving clear, glowing skin without the bells and whistles or an extended recovery time. All in all I’m a very happy client who will be returning. 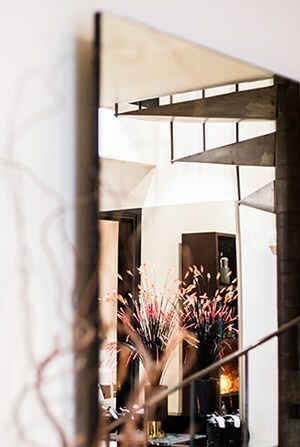 Beauticate readers receive 25% off any full priced facial plus a free skin analysis valued at $50.